Great investment opportunity!!! 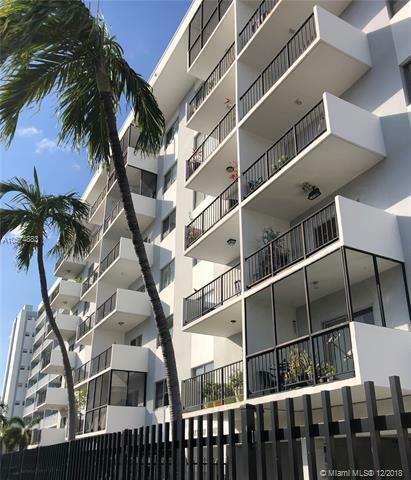 Bright and open corner unit located in the heart of South Beach. 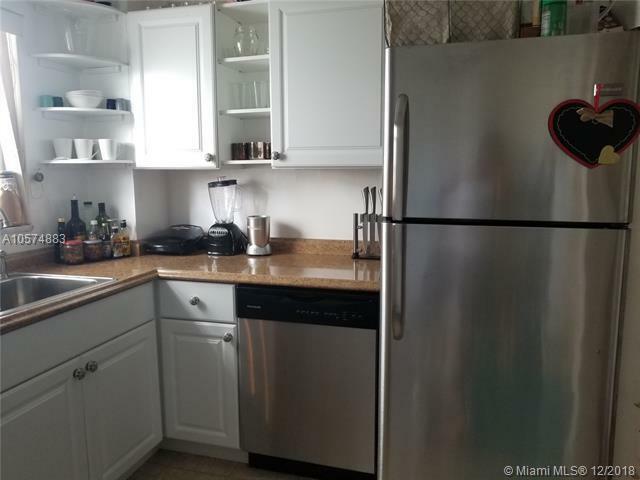 Updated kitchen with stainless steel appliances, spacious living/dining area with wood floors throughout. Large bedroom with two walk-in closets. 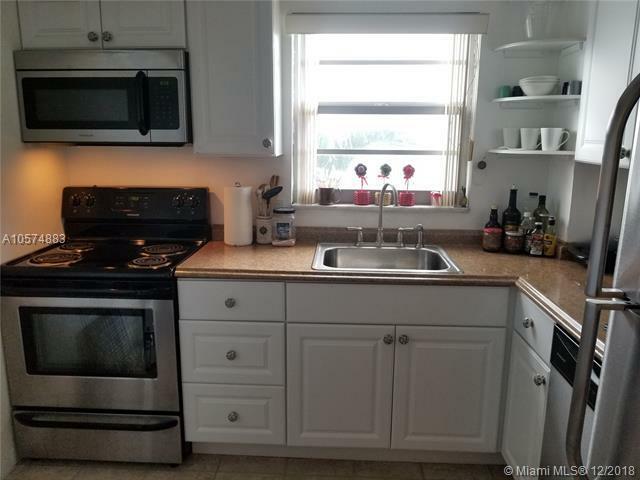 Close distance to the beach, Lincoln Rd., Whole Foods, Starbucks, etc. 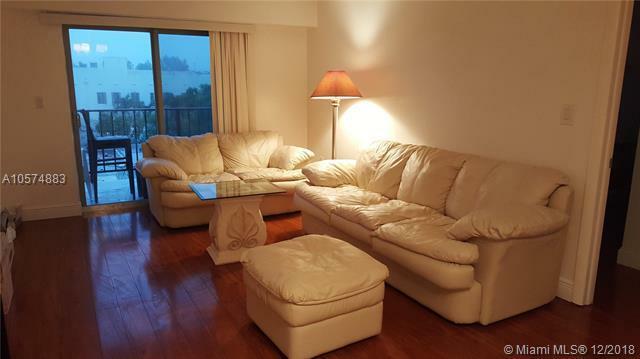 Walking distance to Flamingo Park. Gated and covered parking.